The CLA has responded to the news that delivery of superfast broadband is reaching 95% of UK premises. The £1.7 billion Government rollout of superfast broadband to areas has so far reached more than 4.5 million UK, the majority of which are in rural areas. The government has claimed that the closing of the “digital divide” has created around 50,000 new local jobs and generating an additional £8.9 billion in turnover in the areas covered by the Government rollout between 2013 and 2016. 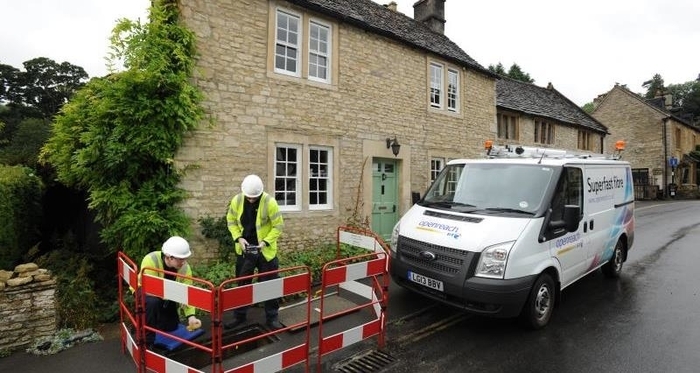 CLA President Tim Breitmeyer said: “Achieving 95% is an important milestone in the delivery of superfast broadband across the whole of the UK but this still leaves significant areas devoid of a fast connection, critical for many rural businesses. Getting connections to rural homes and businesses is complex and expensive but it is essential and a crucial part of establishing fairness and balance in the economy. That is why the universal service obligation of 10Mbps that we fought so hard for, is important not only to rural areas but to the whole country.